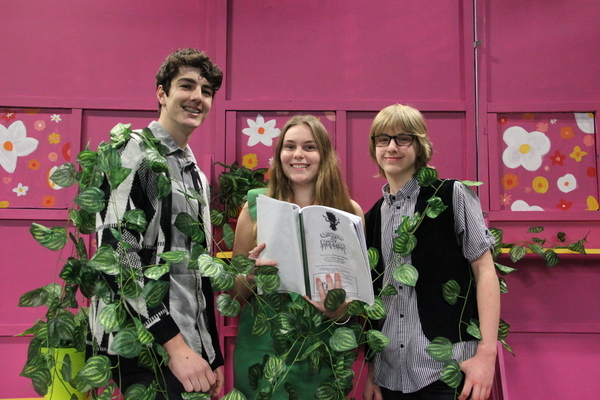 Healesville High School’s 2017 musical is a real shocker! After months of rehearsals, and lots of fun, the production crew will present ‘Little Shop of Horrors’ from Thursday, 24 August through to Sunday, 27 August at the school’s Ion Whykes Theatre. Based on the 1986 American rock musical horror comedy film directed by Frank Oz, ‘Little Shop’ continues the school’s tradition of successful, high-energy musical productions … with a message. Director Trent Morrison says the audience should expect an entertaining and fast-paced show with thrilling moments of comedic horror. was of great community value. “The play sends a really nice message of trusting yourself and putting others before you,” he said. Little Shop of Horrors takes to the stage at 7pm from Thursday to Saturday with a 2pm matinee on the Sunday.